Gobi means “waterless place”–the perfect name for a desert! The Gobi covers parts of northern China and southern Mongolia. But contrary to the typical desert image, only 5% of the Gobi has sand dunes! It is also very cold, with an average temperature of only 37 degrees Fahrenheit for the entire year. 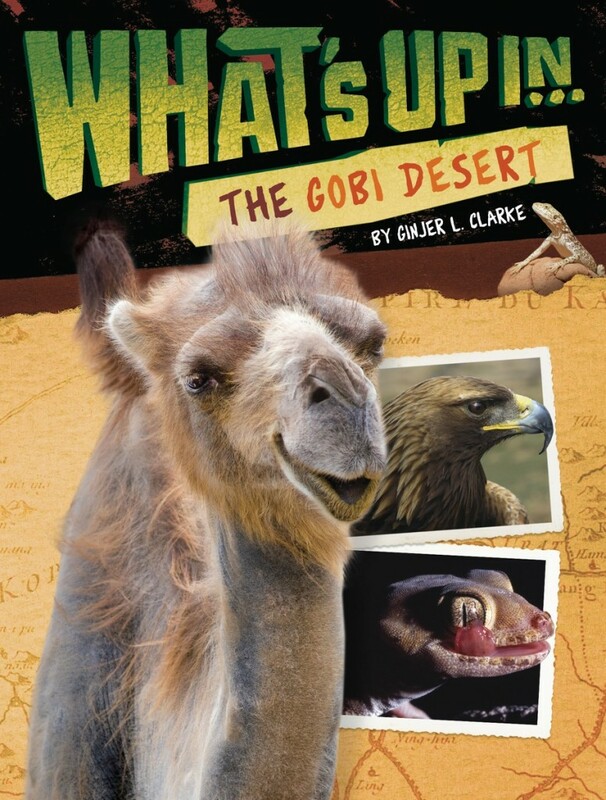 Explore the expanse of the Gobi Desert with this fascinating addition to the What’s Up series, and discover the wild plants, animals, and people that call this habitat home.